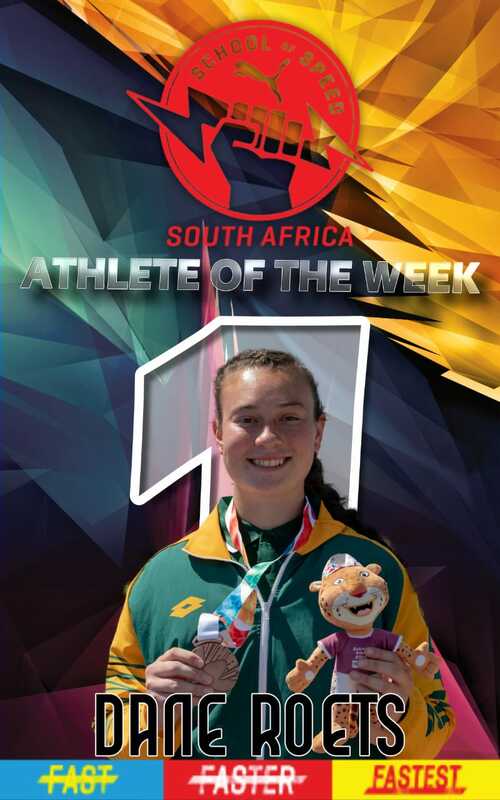 Athlete of the week is certainly heating up as we move closer to the ASA Senior and Combined Track & Field Championships. 1. Zarck Visser has made is intent for the 2019 season clear. Visser opened his season in the Long Jump at the CGA Championships with a monster jump of 8.41m in the early stages of the competition. CGA still proving to be the home of Long Jump with most of the top jumpers crafting their skill in the province. 2. Ruan De Vries’ 110m Hurdles performance of 13.42 seconds. 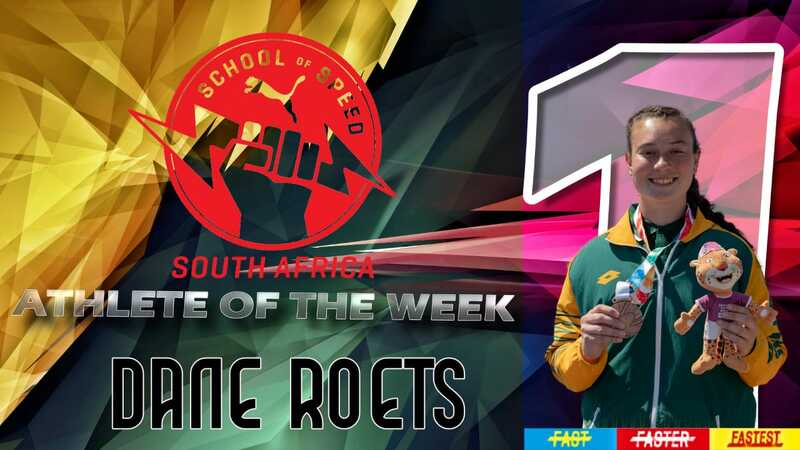 De Vries is a great example of consistency and persistence over the years and he seems to have found the formula to fast times over the hurdles earning his spot on the nominee list. 3. Thamzin Thomas is certainly putting her hand up as one of the main contenders to win national titles in the 100m and 200m. Thomas has also clocked a time of 11.49 in the 100m and the performance that earns her a spot on this list is the 23.19 which she ran at the CGA Championships. 4. Mbuleli Mathanga was in fine form at the KZN Championships. Mathanga was in the mood to run fast and he did exactly that. Mathanga started of by winning the 10 000m in an impressive time of 28:37.24 which is the KZN record and then he followed that up with a 5000m time of 13:53.28! 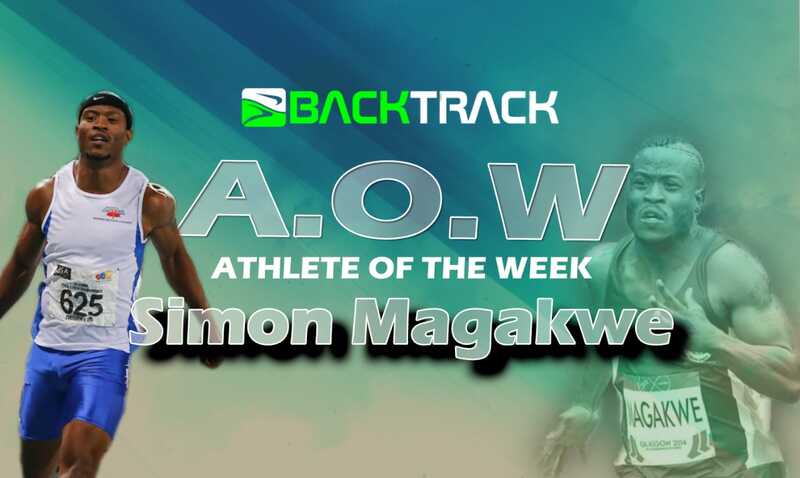 But the Athlete of the Week goes to none other than Simon Magakwe aka The Lion! Magakwe has sent out an early warning of the form he is in. The sprint legend won the WPA Championships in a blistering 10.06 seconds. This is the fastest time ran by a South African at sea level, on home soil (in South Africa). Magakwe stormed over the line in a WPA record for gold. With the form he is in, Magakwe will be one of the top contenders at the SA Championships in Germiston. 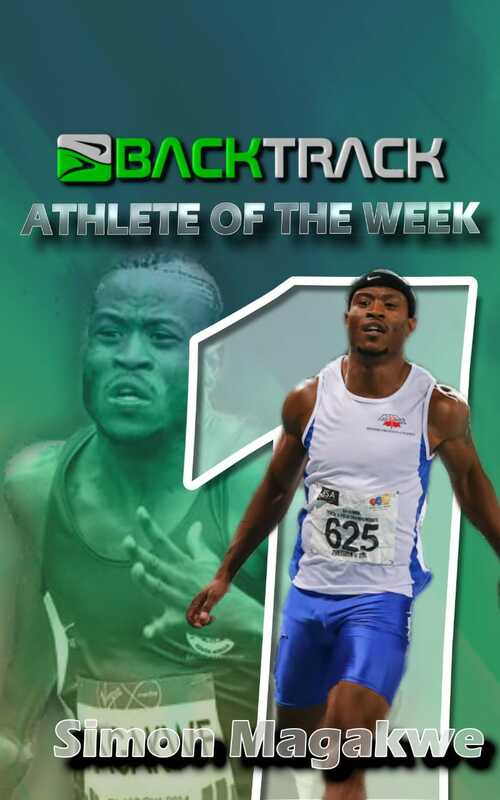 Will Magakwe be able to make it title number 8 in the 100m? Well done to all the nominees and winners! Let’s make South Africa great!